Sam is a well-regarded freelance musician with experience of teaching, performing, composing and arranging based in the South West of England, UK. He has worked alongside artists such as Clare Teal, Mike Westbrook OBE, Hannah Williams & The Affirmations, Eliza Carthy MBE, Ocean Colour Scene and more. Check out the various pages on this site for more details. A new venture! 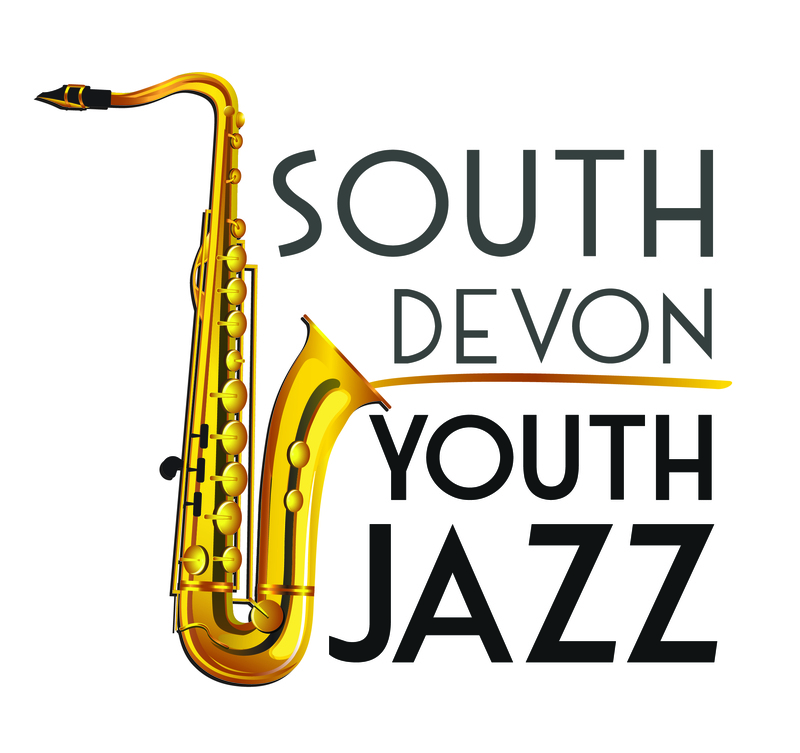 South Devon Youth Jazz – fortnightly jazz workshops and special termly masterclasses with some of Britain’s top jazz musicians based in Newton Abbot.